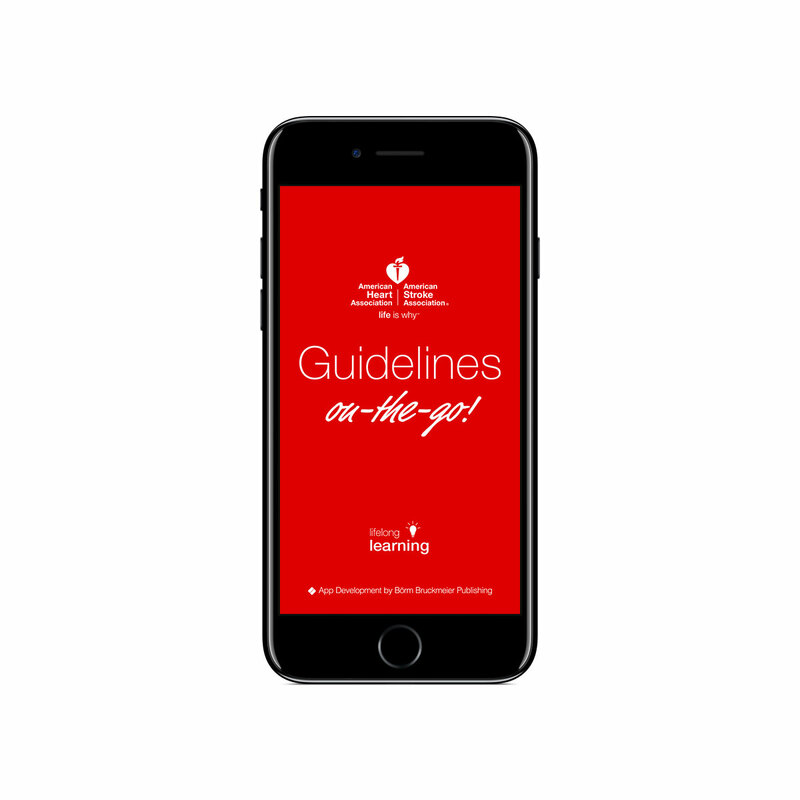 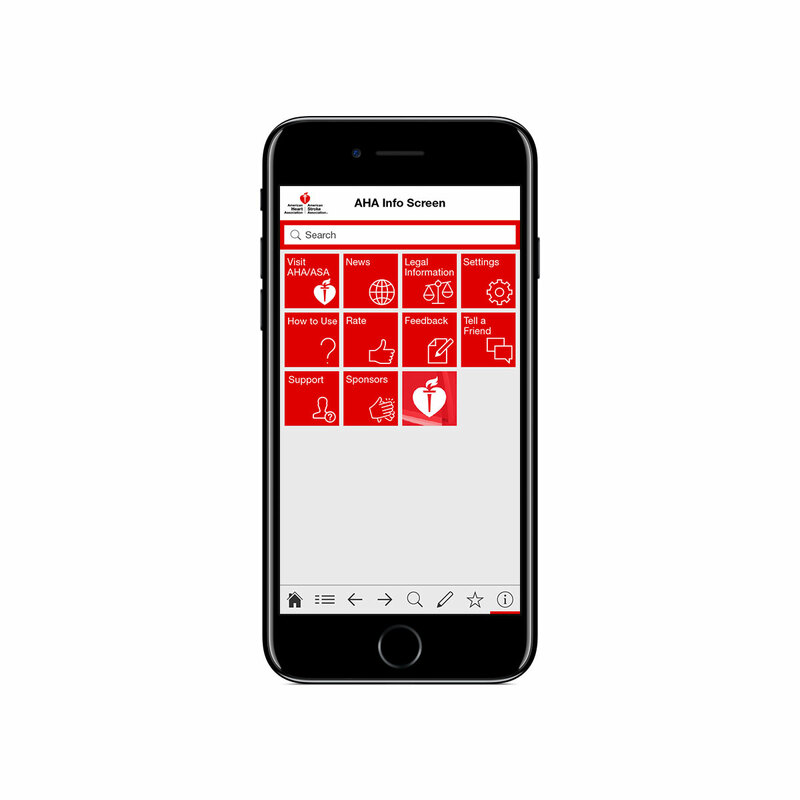 Introducing the all-new American Heart Association Guidelines On-The-Go App with a brand-new user experience. 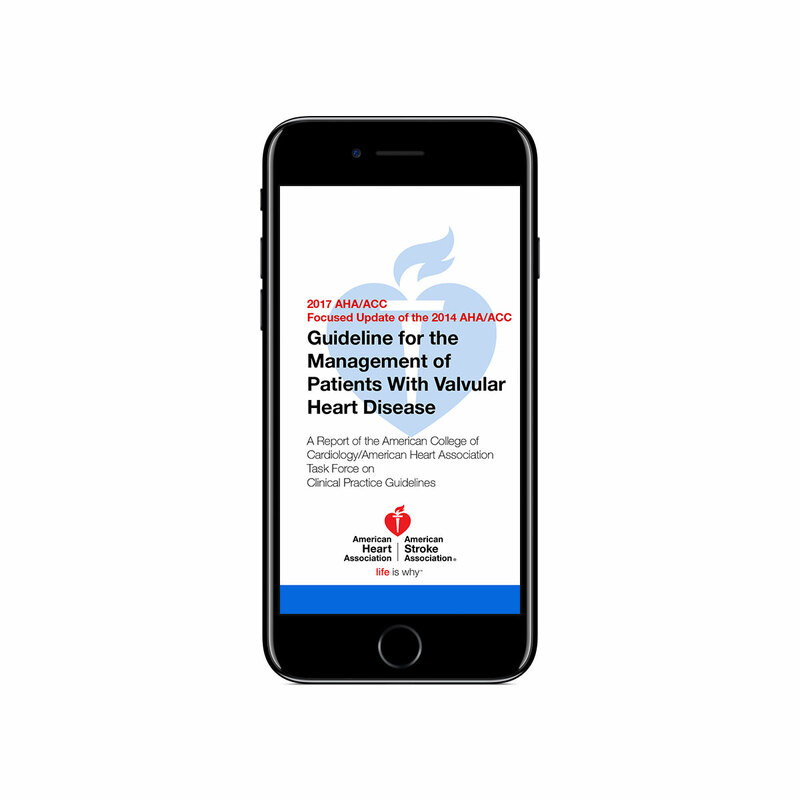 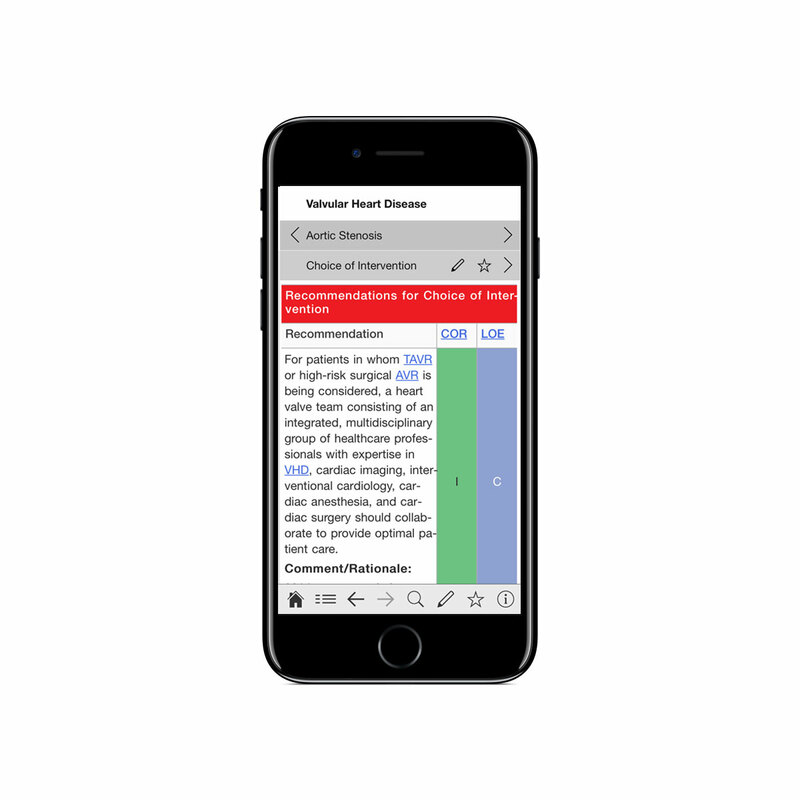 Access the American Heart Association/American Stroke Association guidelines on mobile devices anytime, anywhere! 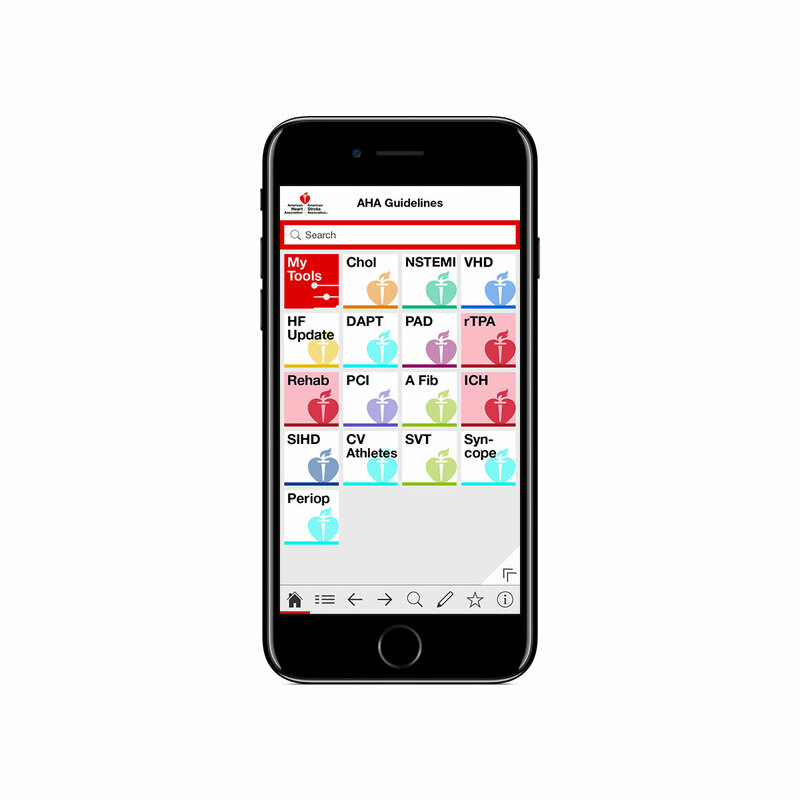 The app now includes interactive calculators, scores, and algorithms. 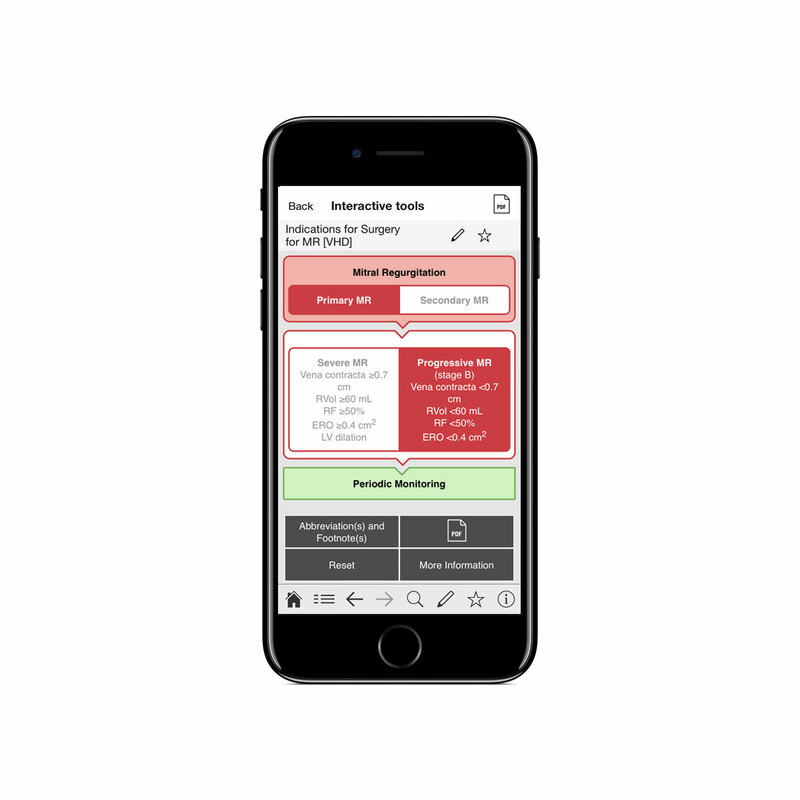 Additional guidelines and interactive tools will be added to the app over time.